The Latino Democratic Committee of Orange County held their Eleventh Annual Fall Dinner Dance at the Meadowbrook in New Windsor, NY on Saturday, October 4, 2014. 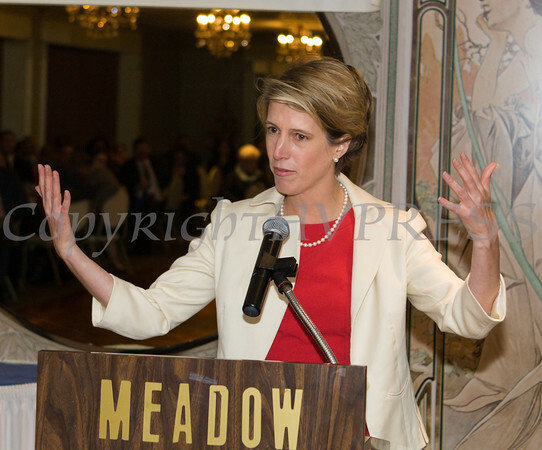 Keynote Speakers Zephyr Teachout addresses those gathered for the Latino Democratic Committee of Orange County's Eleventh Annual Fall Dinner Dance at the Meadowbrook in New Windsor, NY on Saturday, October 4, 2014. Hudson Valley Press/CHUCK STEWART, JR.